If you saw a picture of two golden arches joined together to form an M without context, chances are you’d be able to identify it as the McDonald’s logo. That’s because brand marks are an ingrained part of our collective memory. In fact, as early as age three, kids are able to recognize and match logos to their respective brands. Good brands don’t just slap a logo together. They carefully consider who they are and what they do, brainstorm concepts, and create multiple versions before making a decision. And it’s not just the overall design that is taken into consideration—every detail counts. There’s a reason why lingerie company Victoria’s Secret has a pink and black logo rather than an orange and blue one. Color psychology is the study of how hues impact human behavior. Individual colors evoke a variety of emotions, and can influence perceptions. Red is warm and intense, and summons feelings of passion, energy, and excitement. Red Bull, an energy drink company that sponsors a Formula One racing team and has an action-packed website featuring motorsport, bike, and adventure videos, has a logo that’s almost entirely red. Think if they had chosen to use green instead. Just by looking at the logo you’d assume Red Bull was a fresh, healthy beverage made with organic ingredients, rather than a thrill-seeker’s energy drink. About 80% of people think color increases brand awareness, so it’s vital a logo’s color palette matches the personality of a brand. Just like color, font aesthetic can affect how a logo, and thus a brand, appears to a consumer. And it’s not as simple as just picking a font from a list because you like how it looks. You must consider if a font conveys the right message about your brand, relates to your industry, and is unique enough to stand out. Style (script, serif, sans serif, calligraphic) and type case (lower, upper, mixed, and title) are also important. Even the space between letters should be taken into account. The negative space between the E and the x in the FedEx logo forms a white arrow, a subtle nod that represents the speedy and accurate service of the company. AT&T didn’t arbitrarily decide to redesign their logo using a simple globe. Our subconscious minds respond to distinct shapes in different ways. A circle (and other round shapes like ovals and ellipses) sends a positive emotional message, and can imply community, relationships, stability, and endurance, all attributes you’d want to relate to the phone network that connects you to your grandmother three states over. On the opposite end, triangles, squares, and other straight edged shapes suggest strength, professionalism, and efficiency, which is why financial institutions such as Wells Fargo and American Express utilize squares in their logos. Bringing all these elements together can get tricky, and that’s why Harmon Group is here. What we do best is tell the story of your brand, through ads, design, and any other medium that will get your message across. 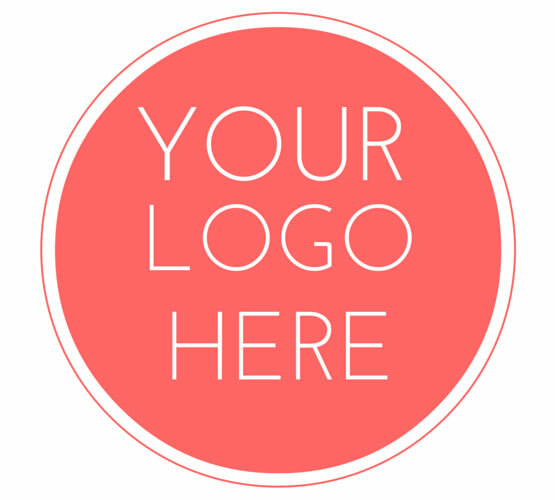 Our designers and creative team will collaborate with you to create a logo that represents you and what you have to offer. Call us today, and we’ll get started.